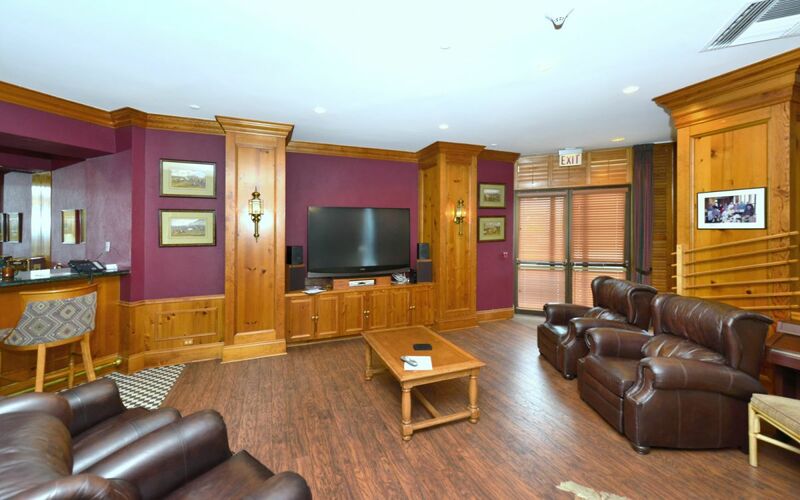 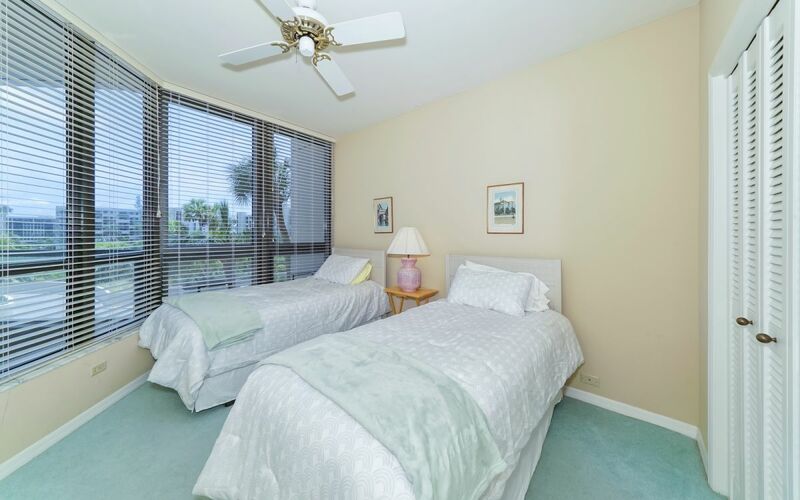 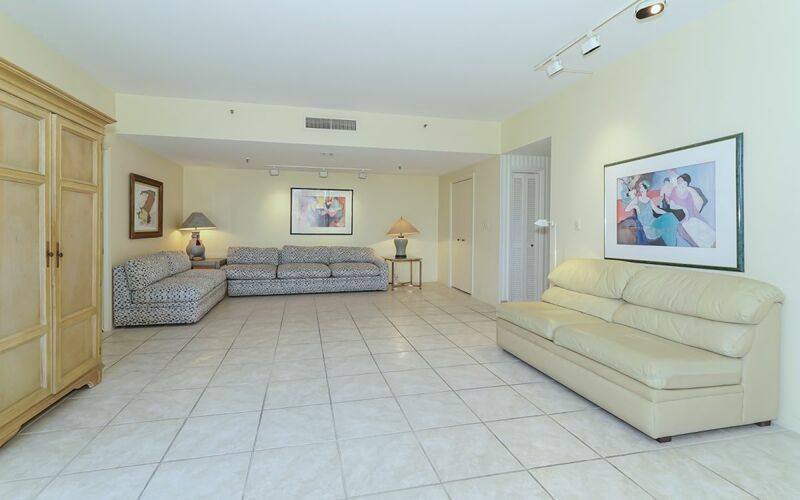 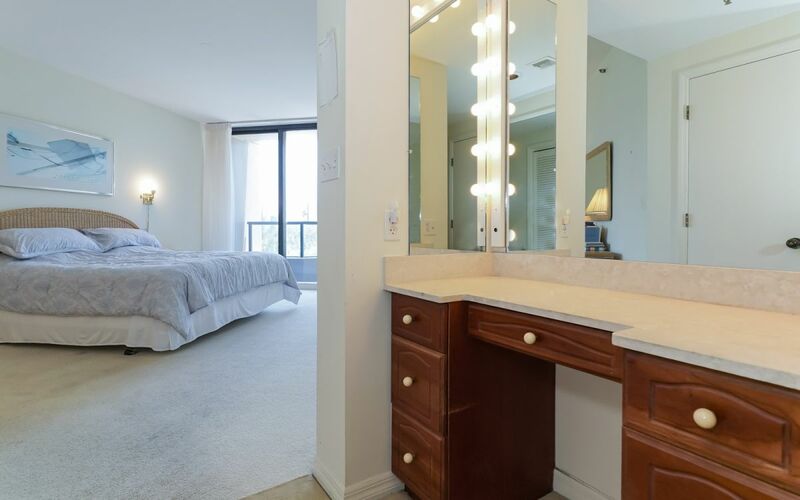 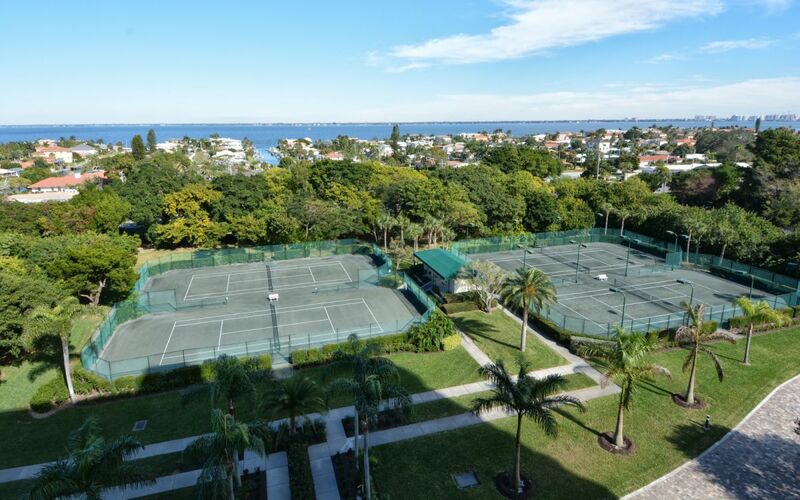 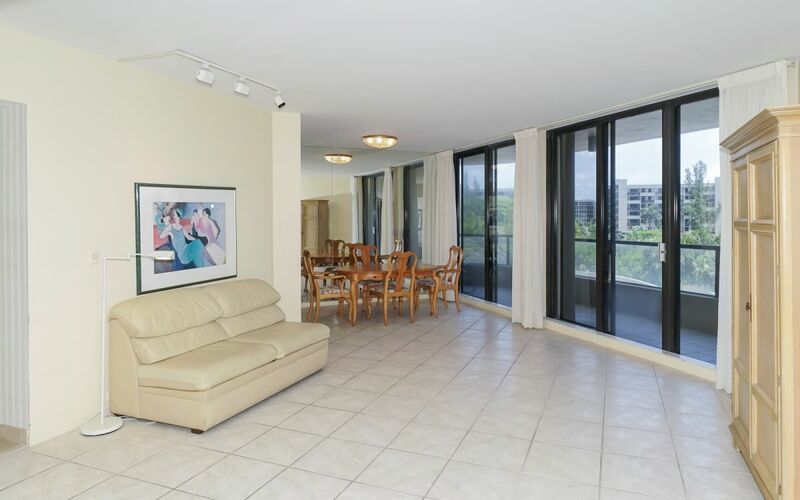 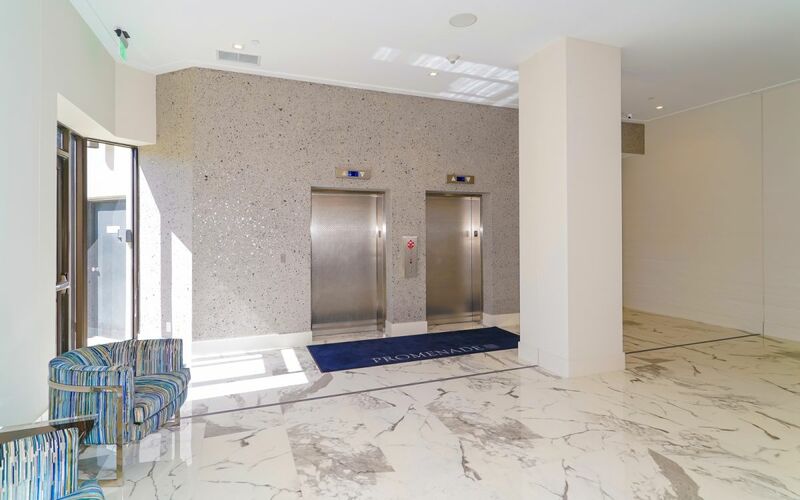 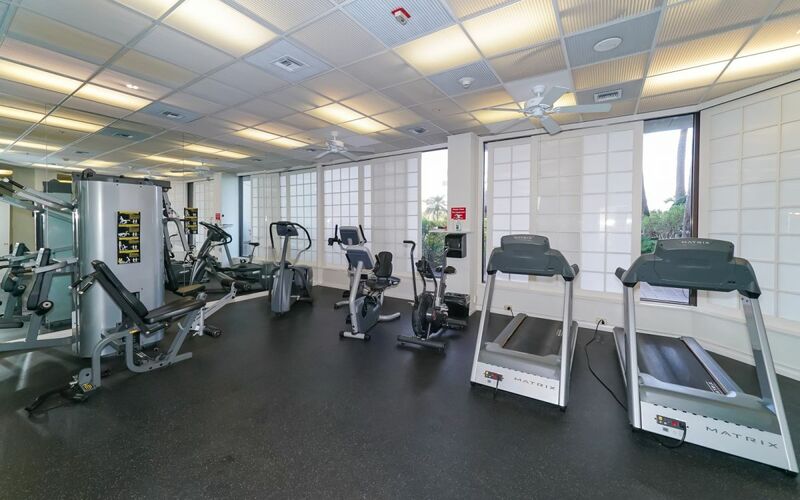 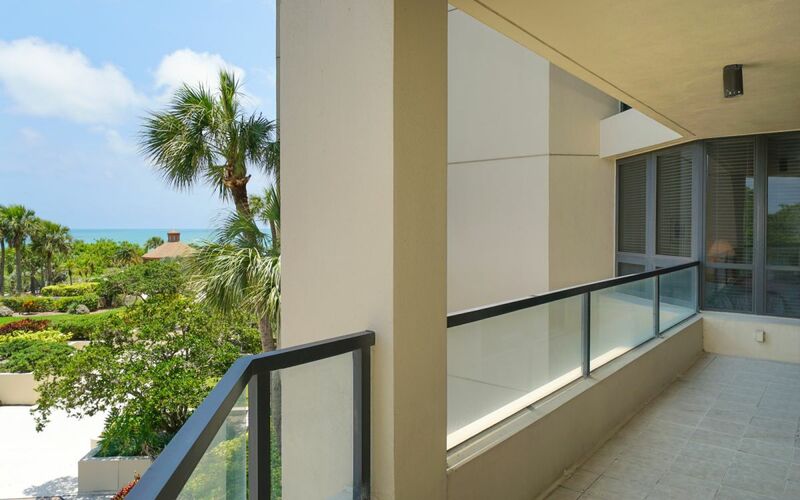 Promenade Condo Ready to be Yours! 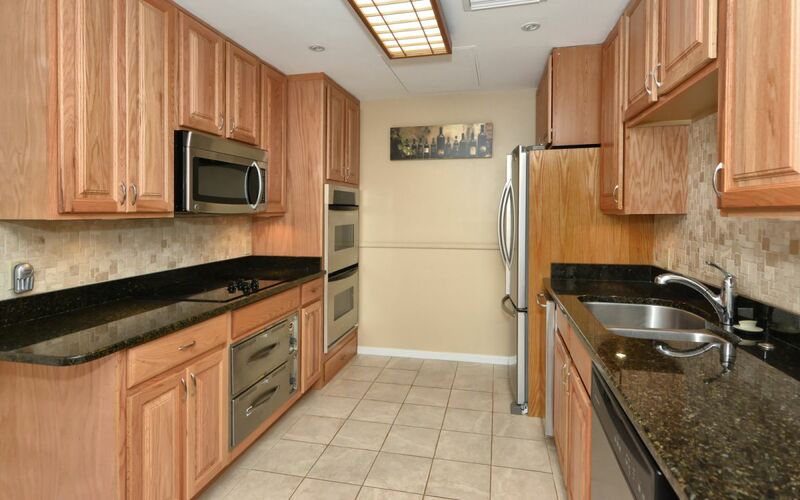 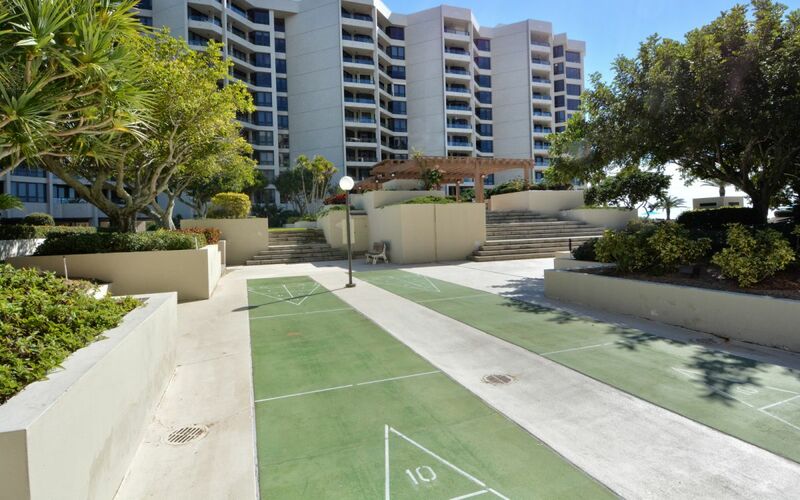 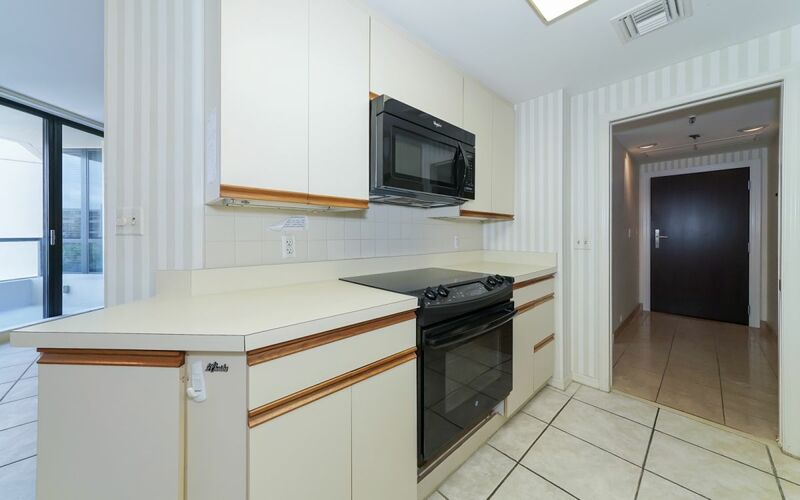 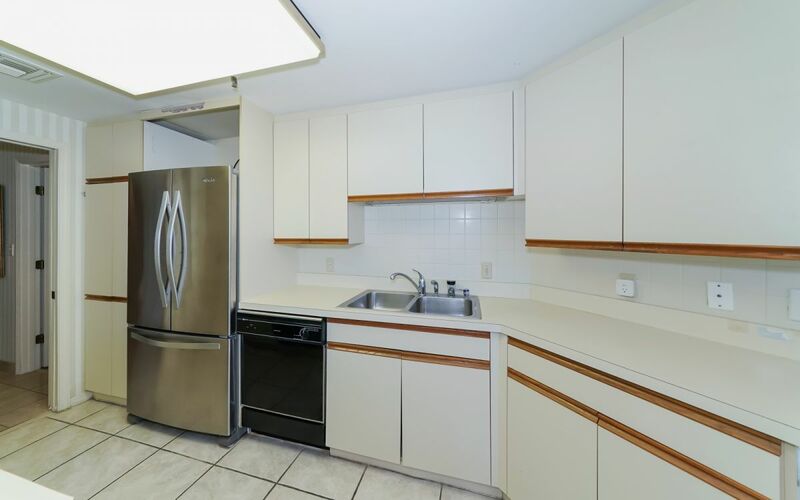 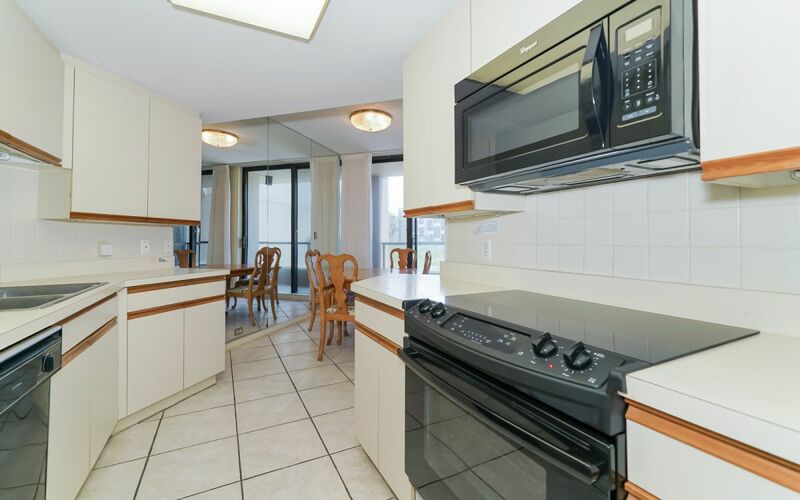 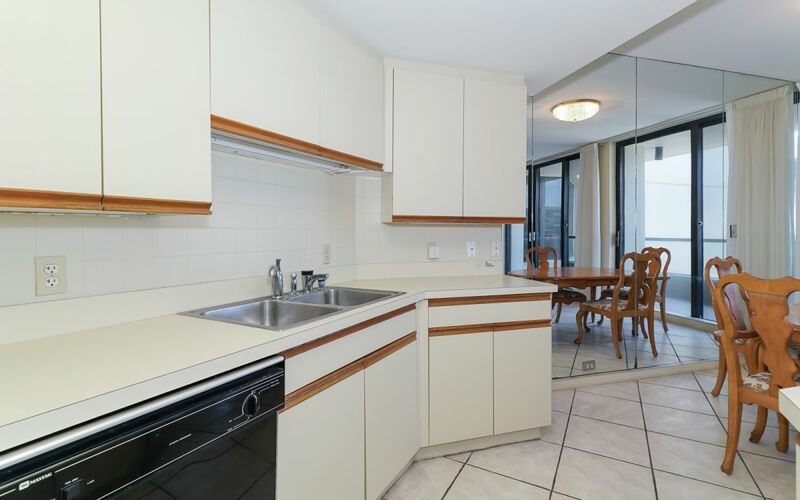 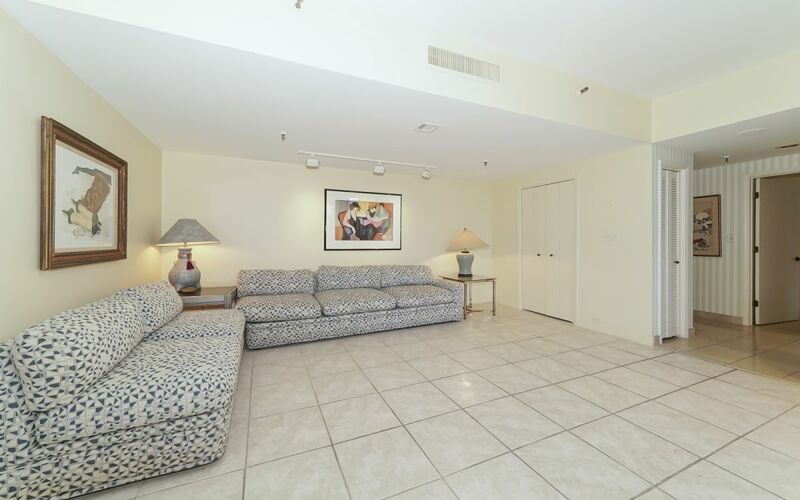 A Great Opportunity to Make this Condo Yours! 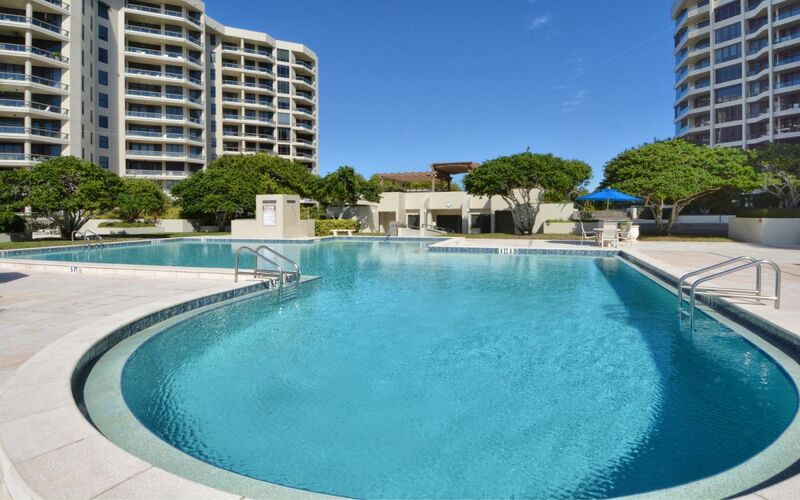 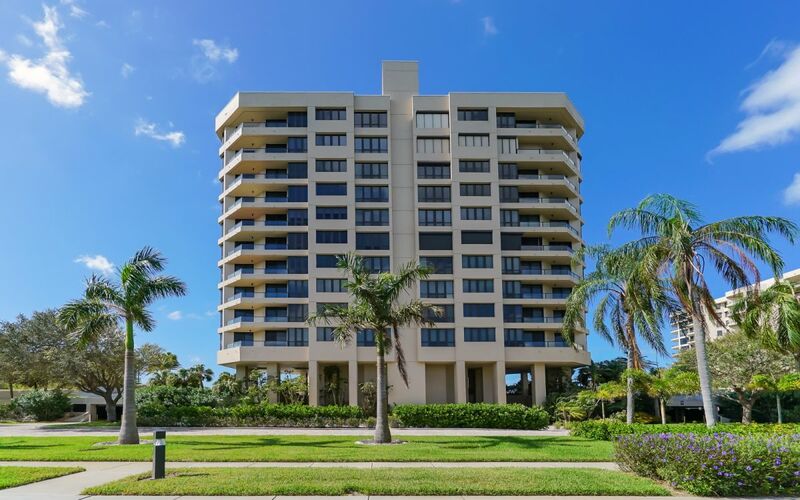 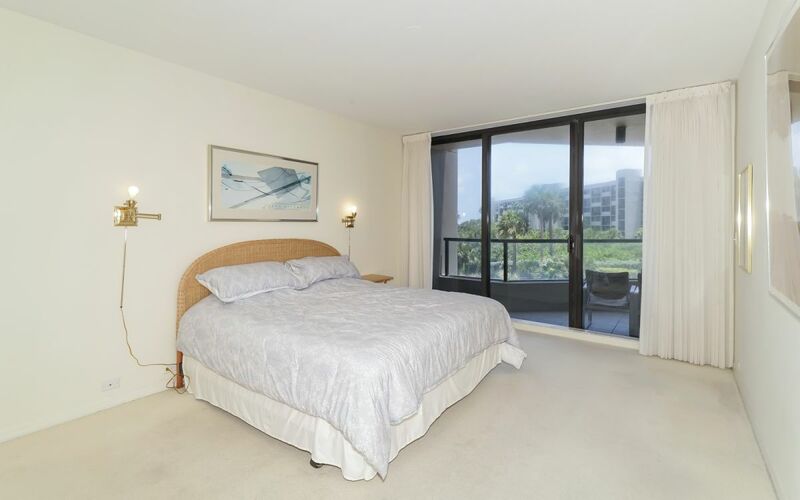 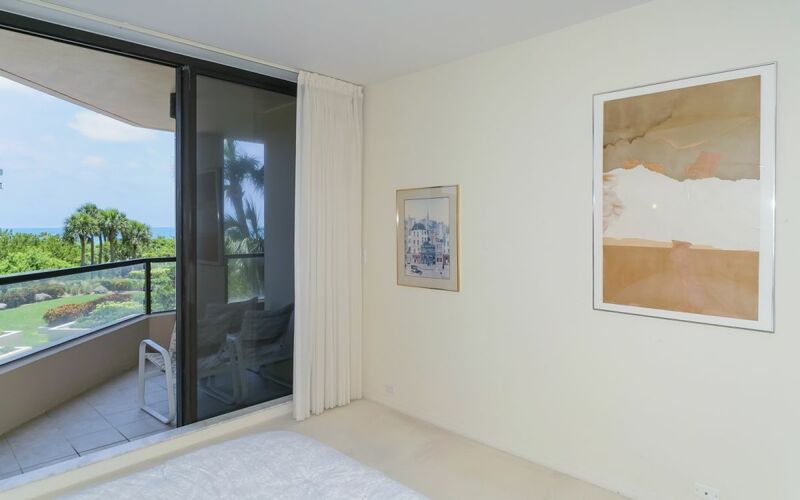 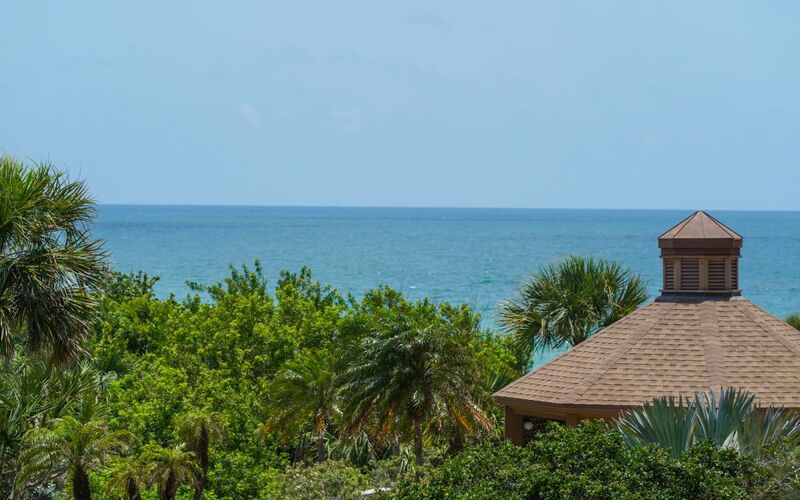 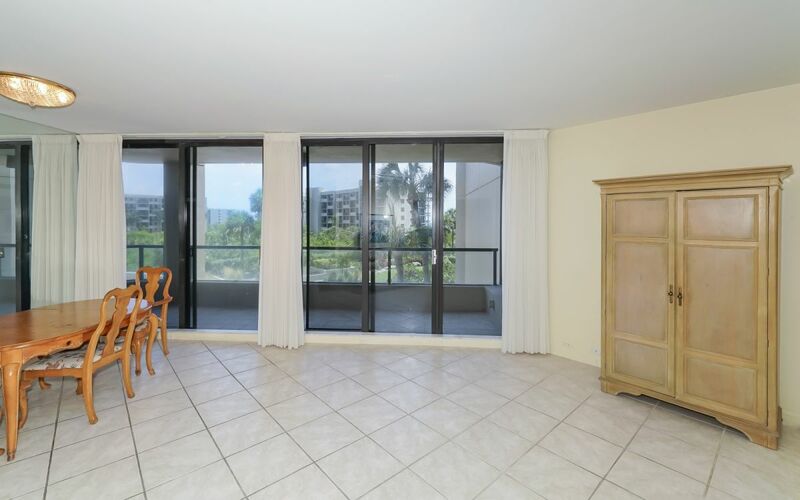 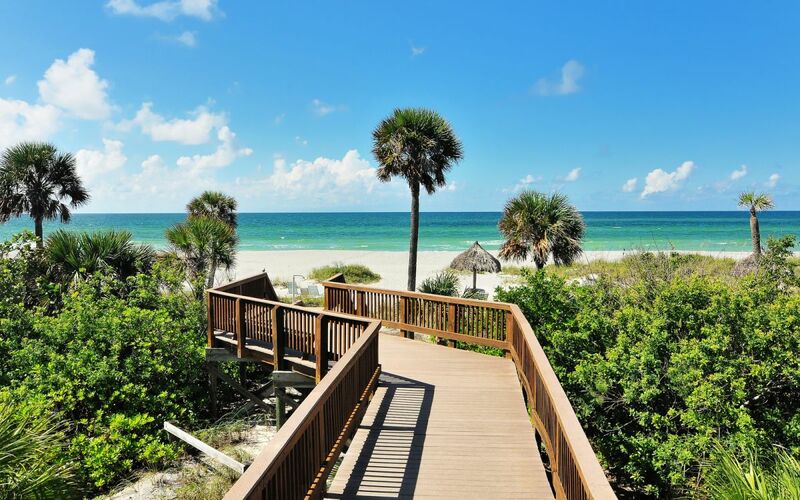 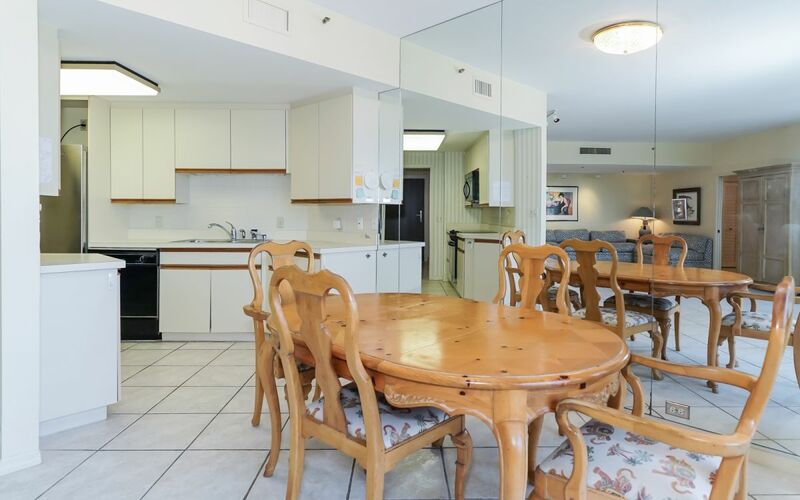 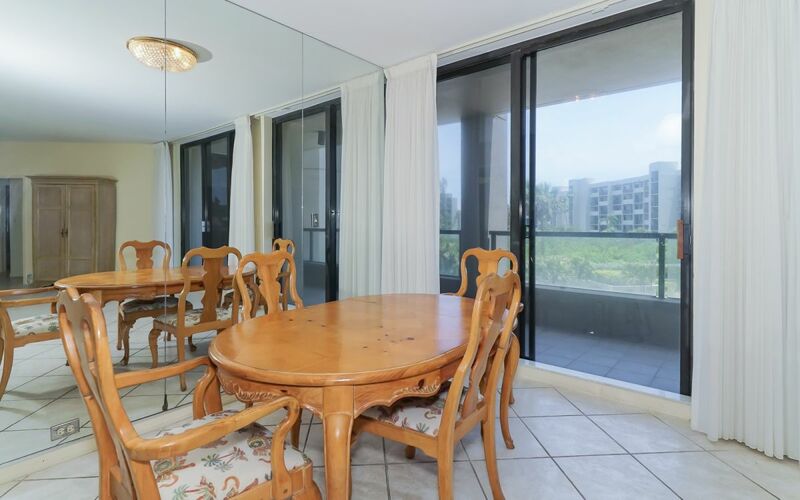 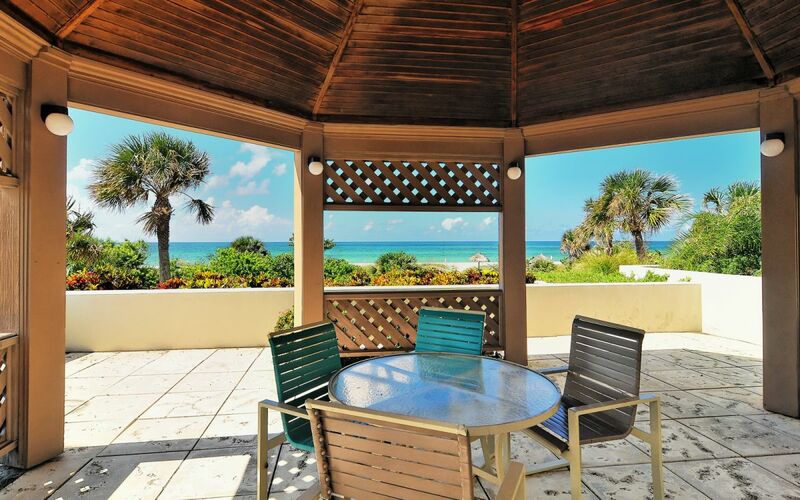 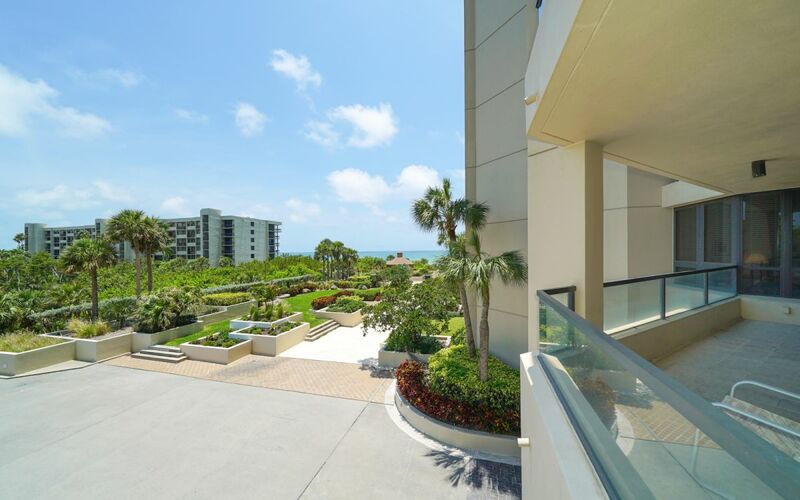 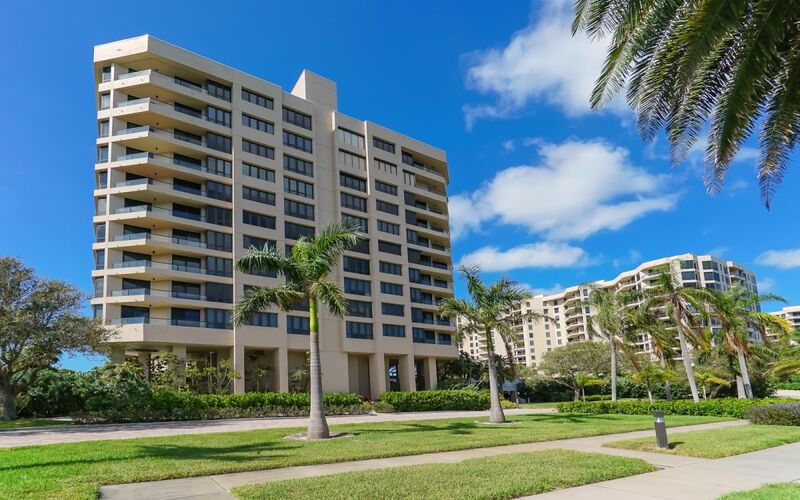 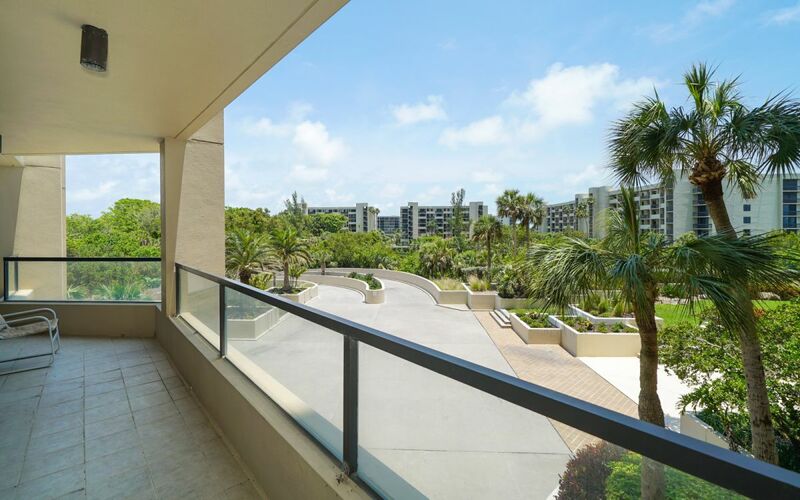 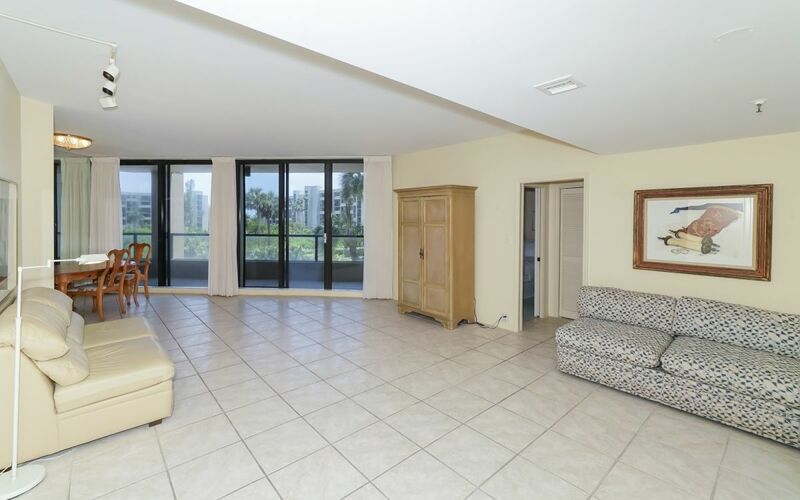 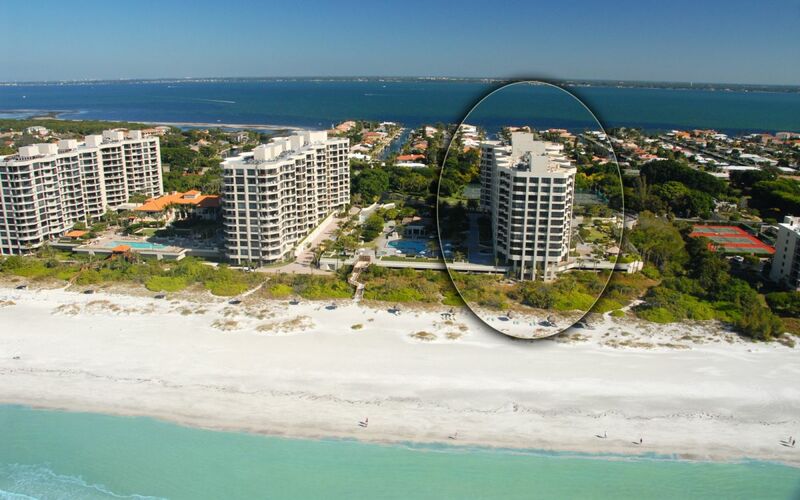 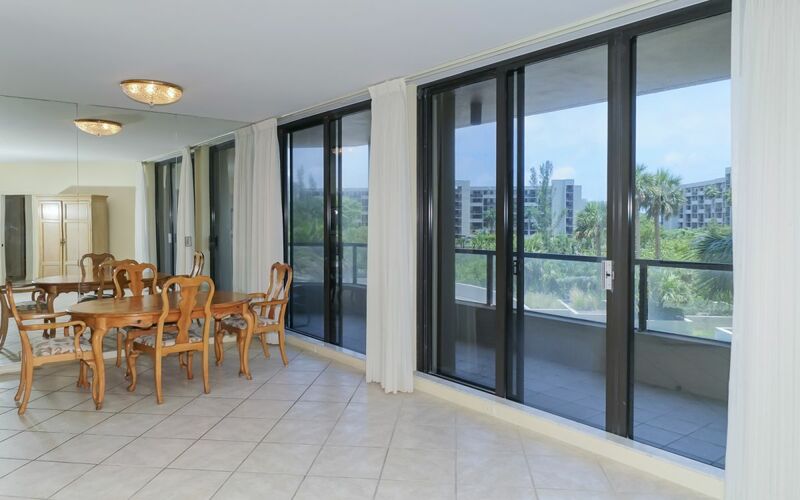 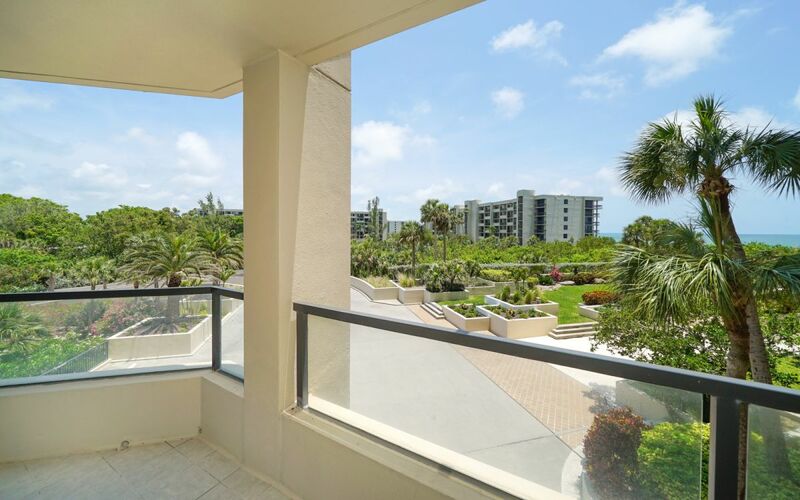 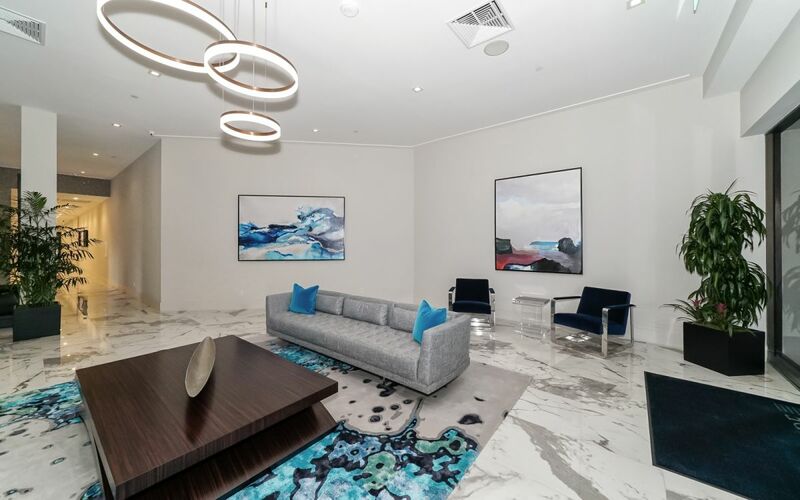 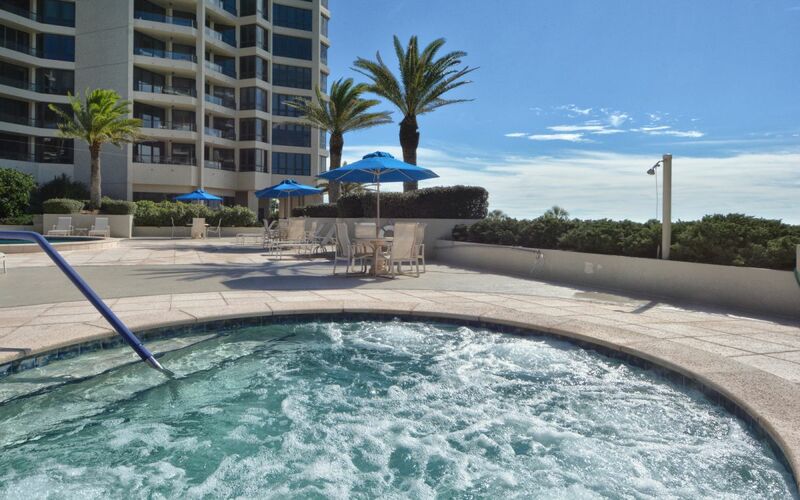 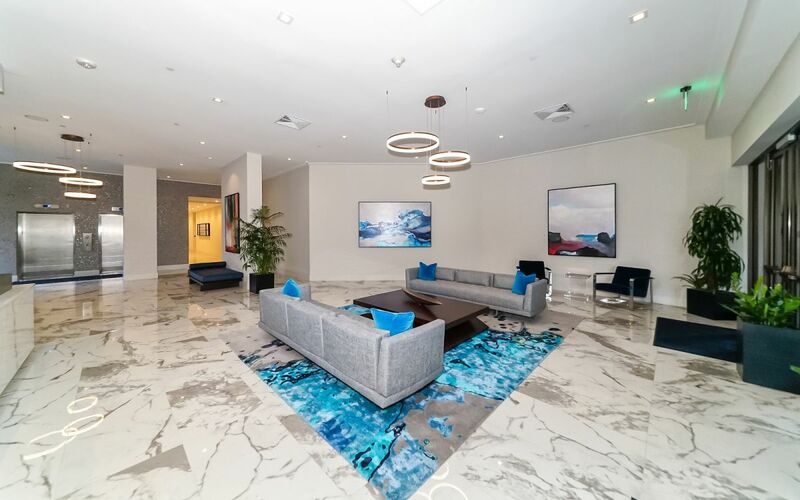 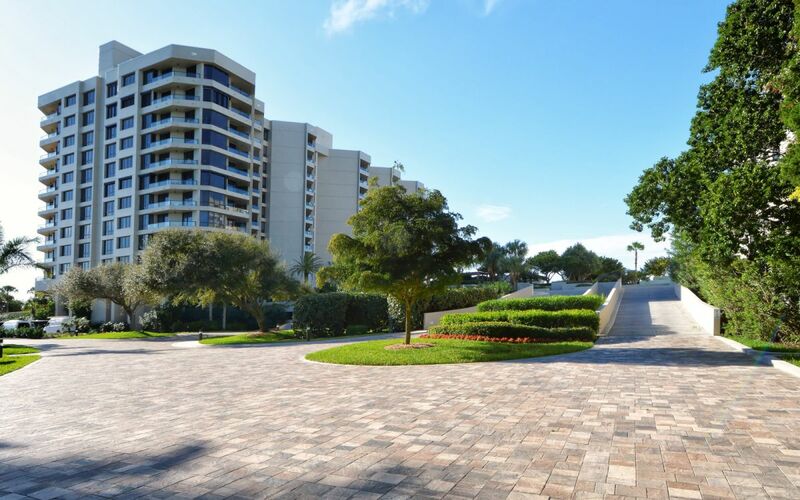 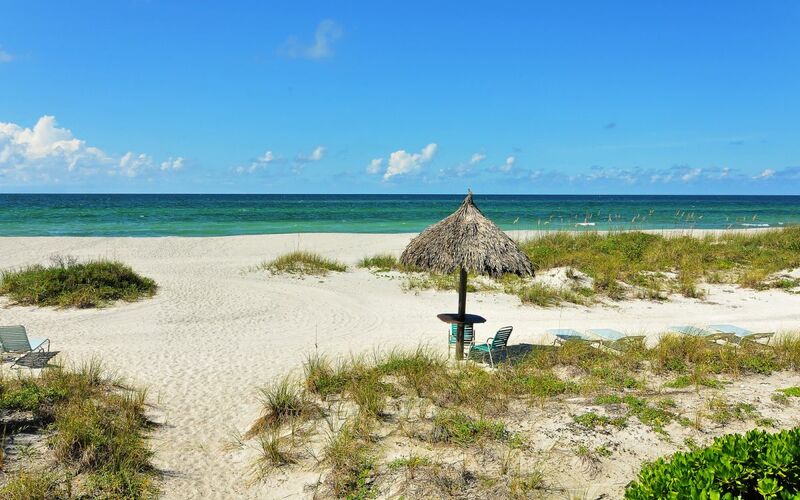 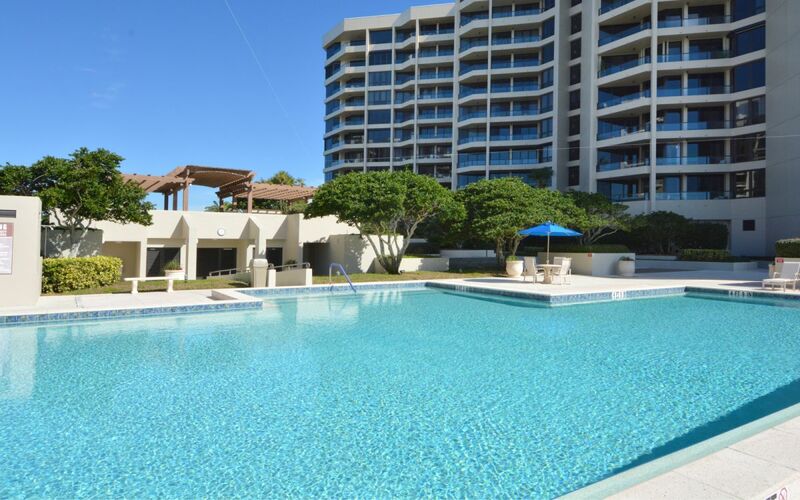 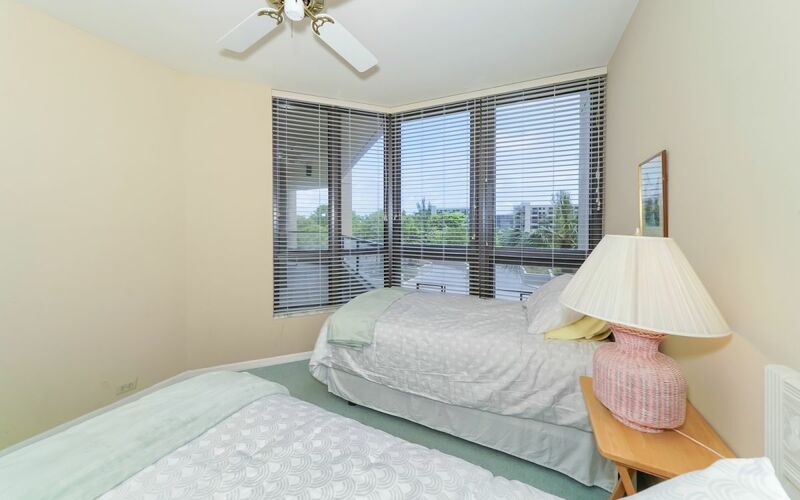 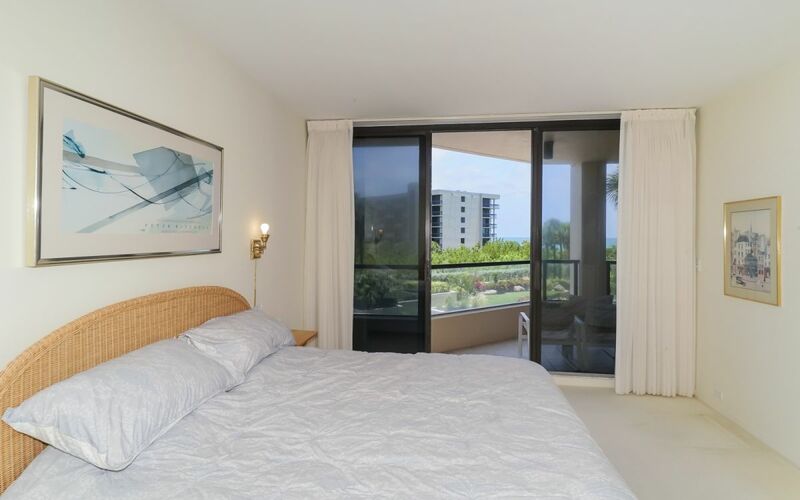 Make this your own Longboat Key based condo! 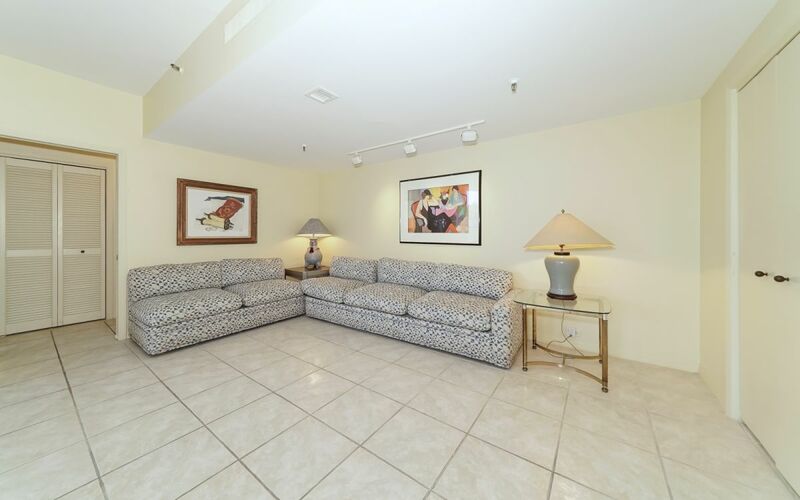 This spacious, two-bedroom, split floor plan allows for privacy and provides a great open living area. 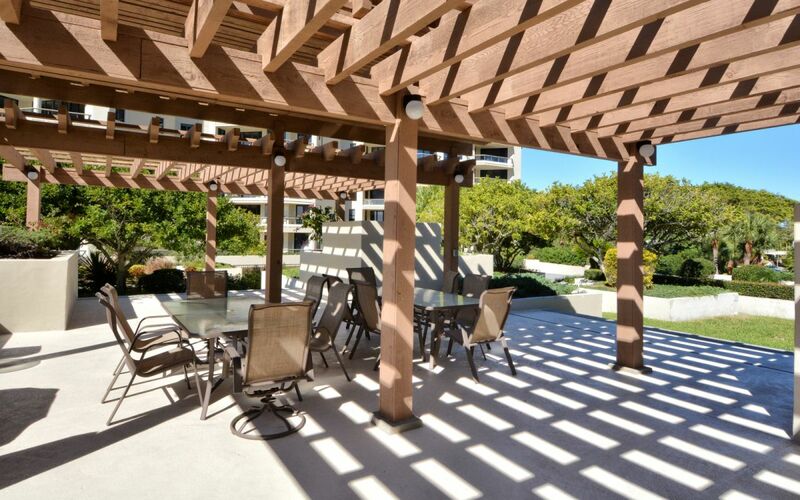 The large terrace is accessible from every room. 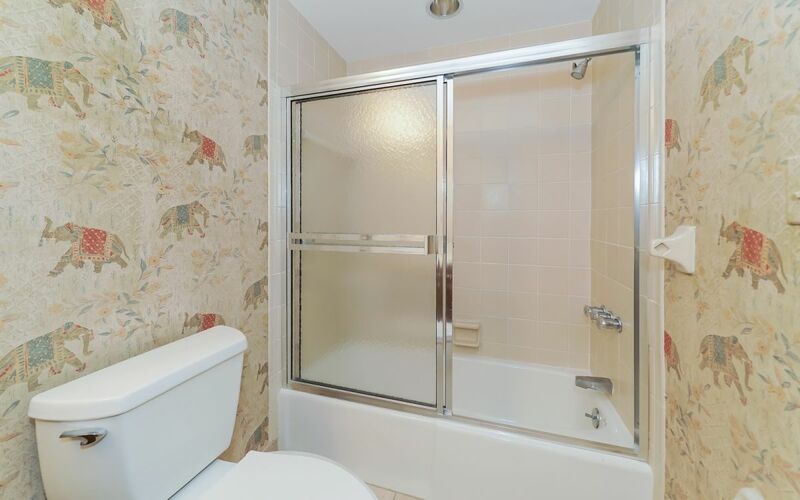 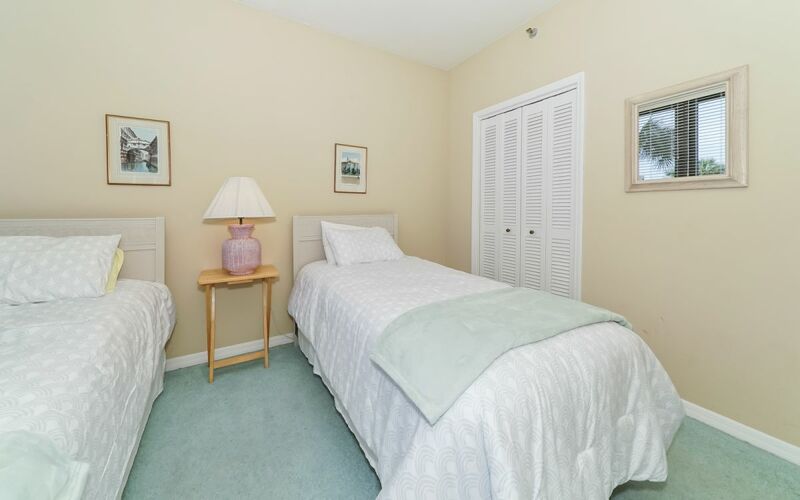 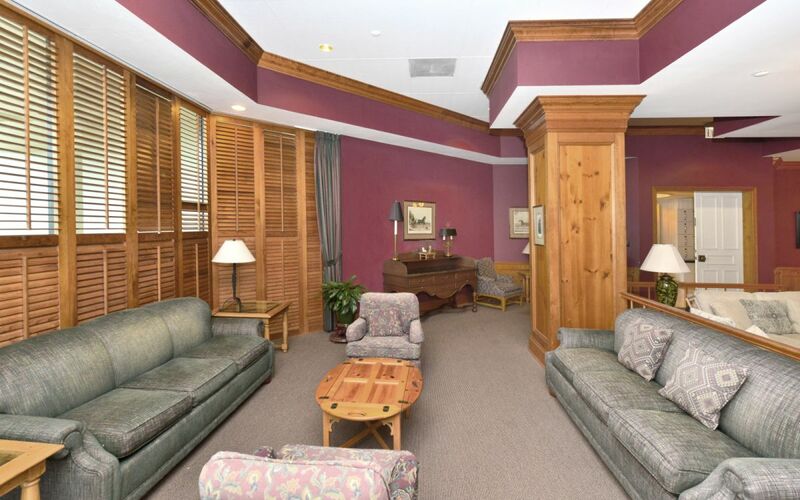 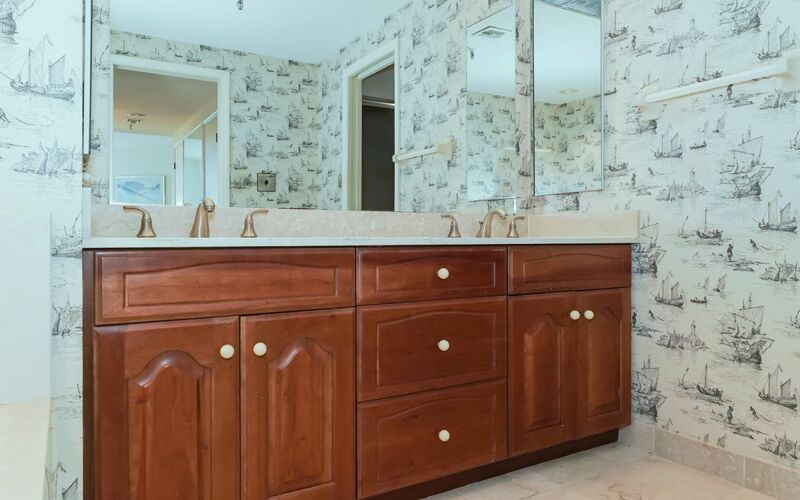 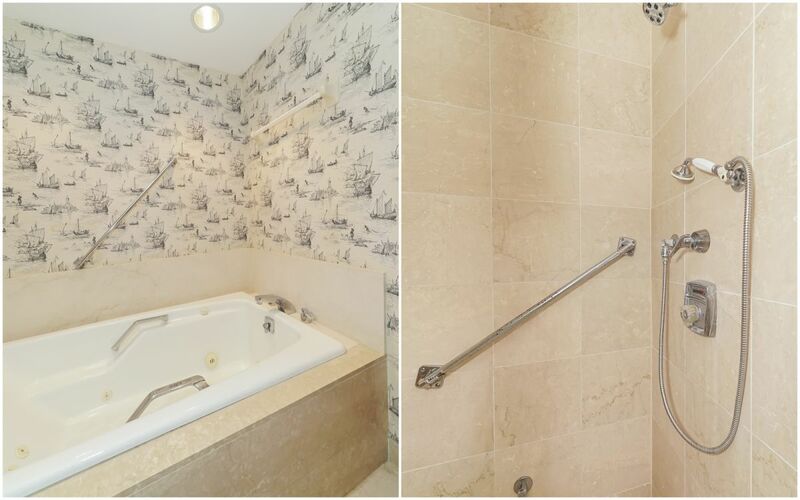 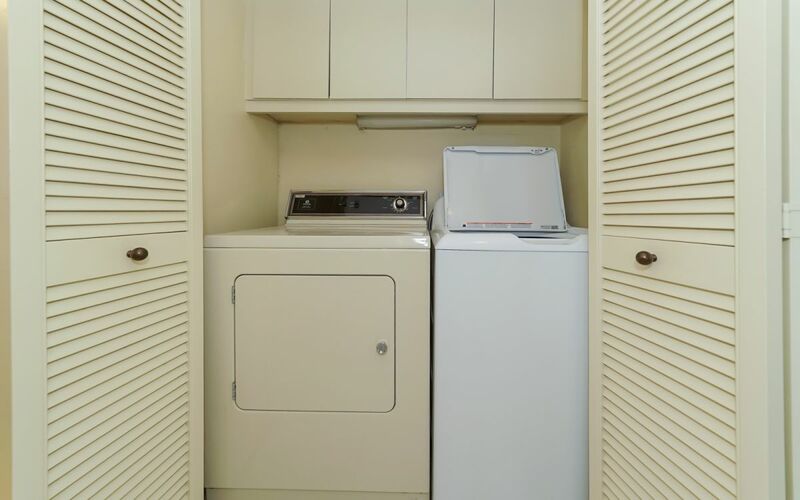 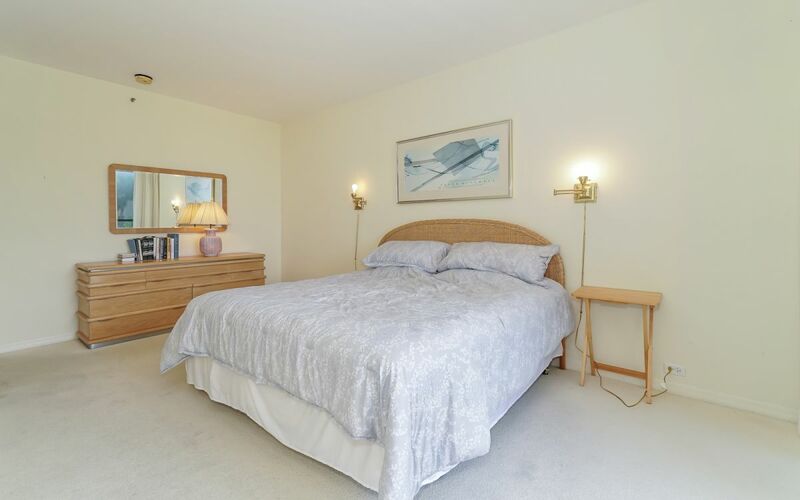 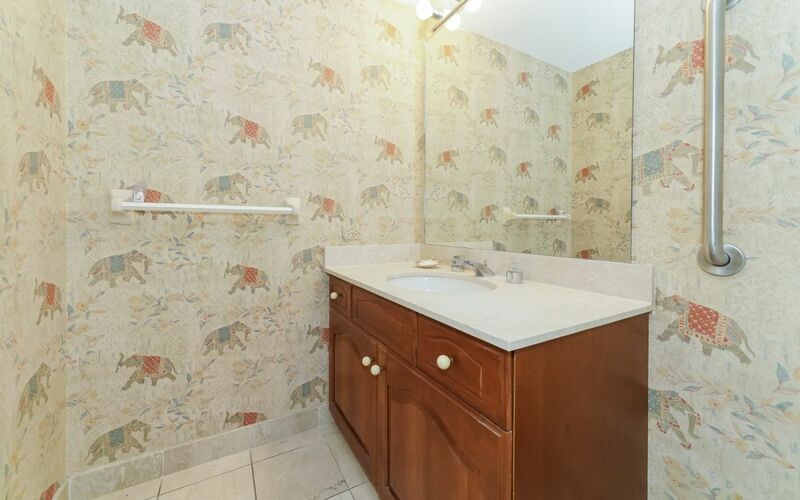 The master suite includes walk-in closets and a master bath and dressing area. 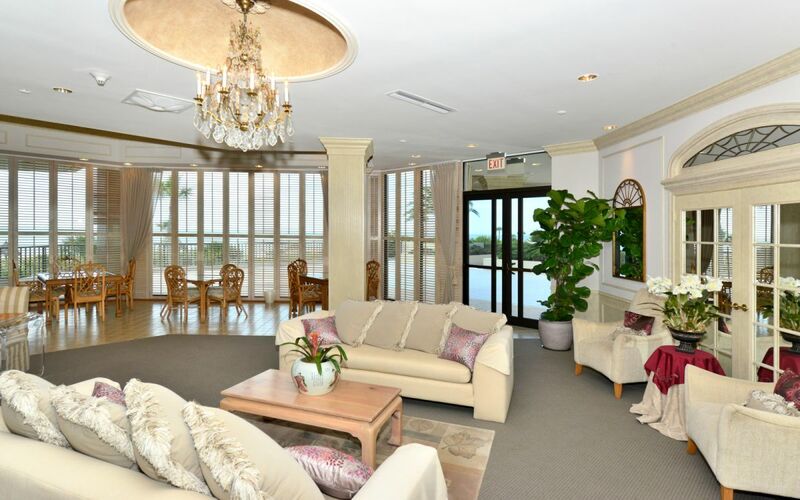 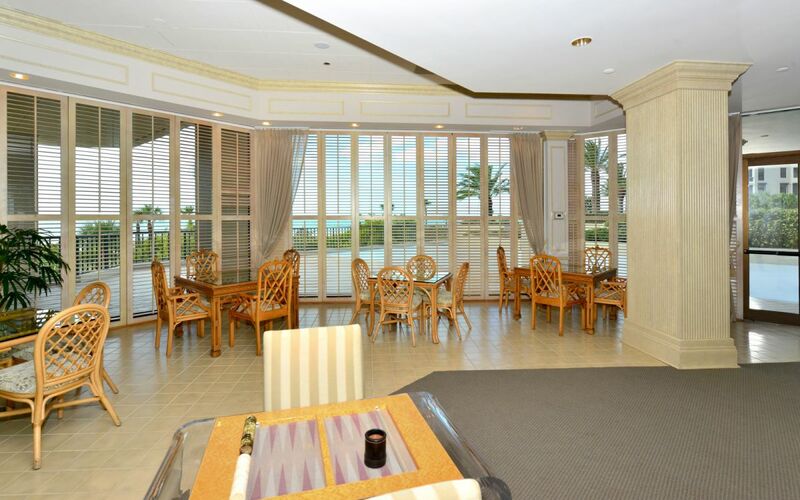 Promenade is a full-service gulf front association which provides an Olympic size heated pool and spa, his & her’s health club, saunas, Har-Tru tennis courts, two meeting/entertainment rooms with bar and kitchen, outdoor gazebos, hobby/craft room, 24-hour gate guard, concierge service, on-site manager and so much more! 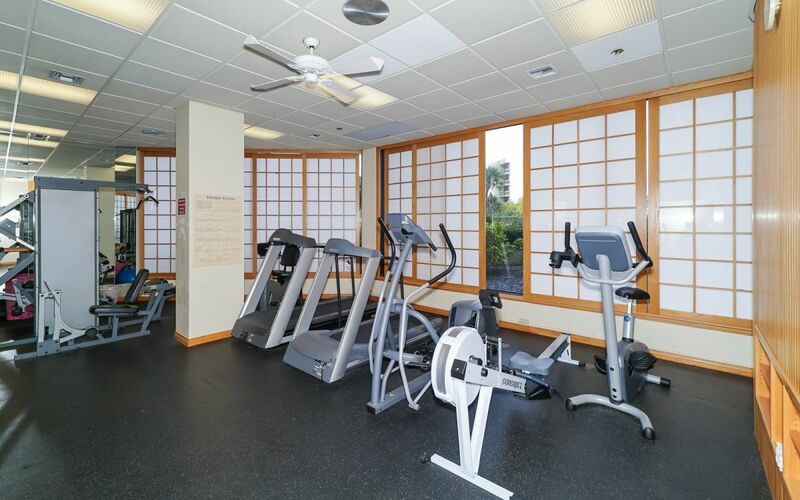 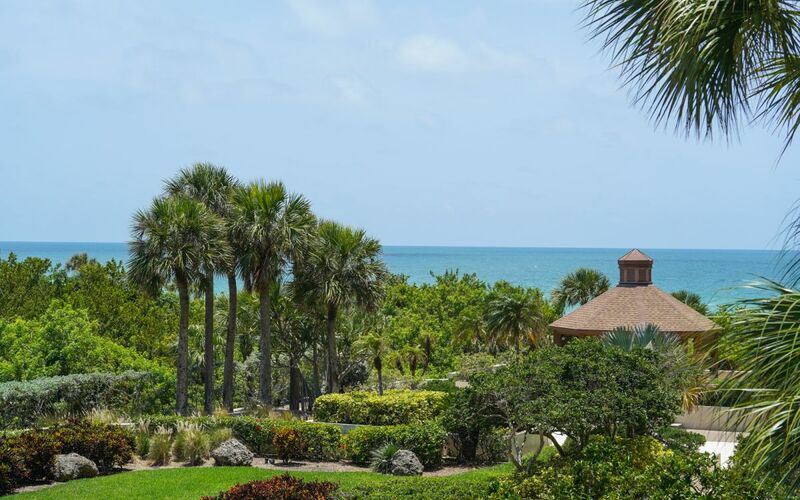 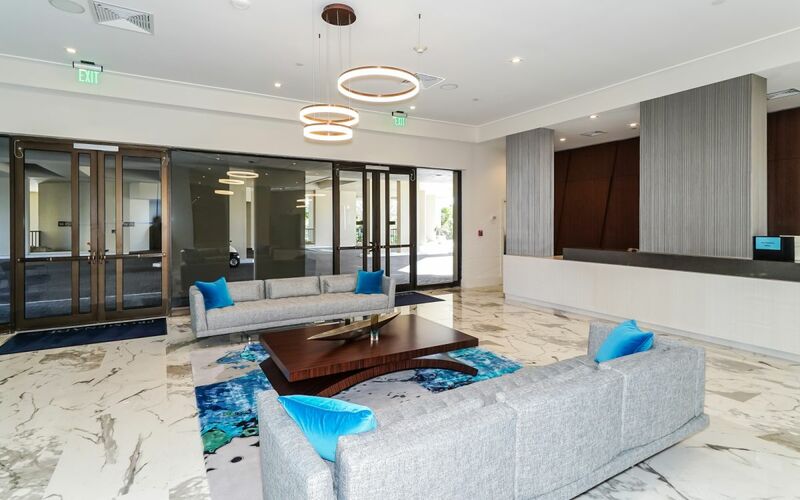 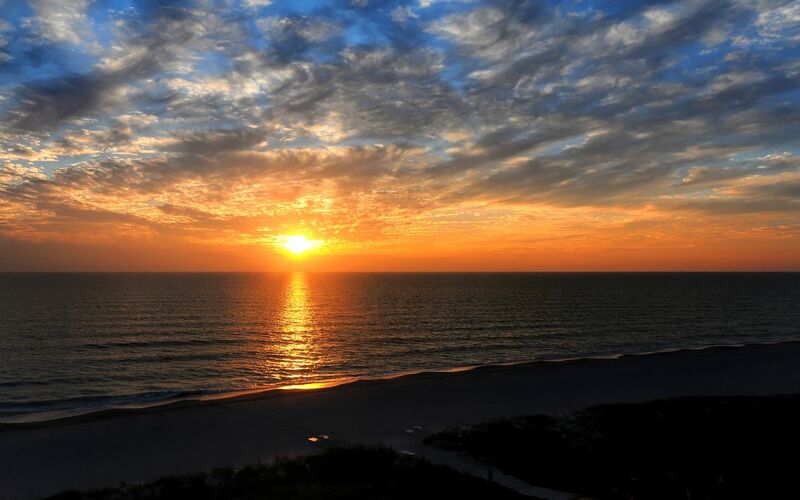 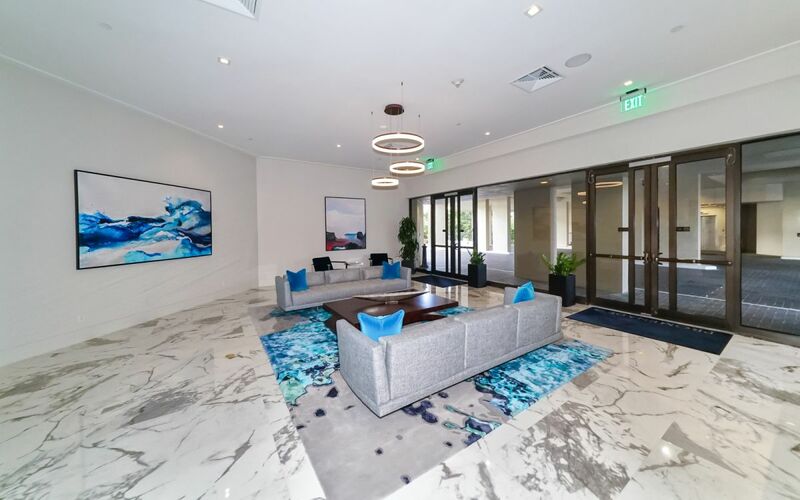 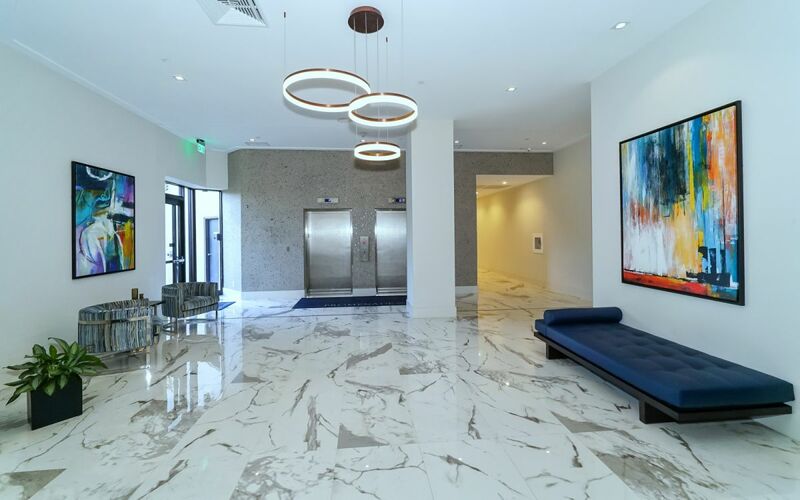 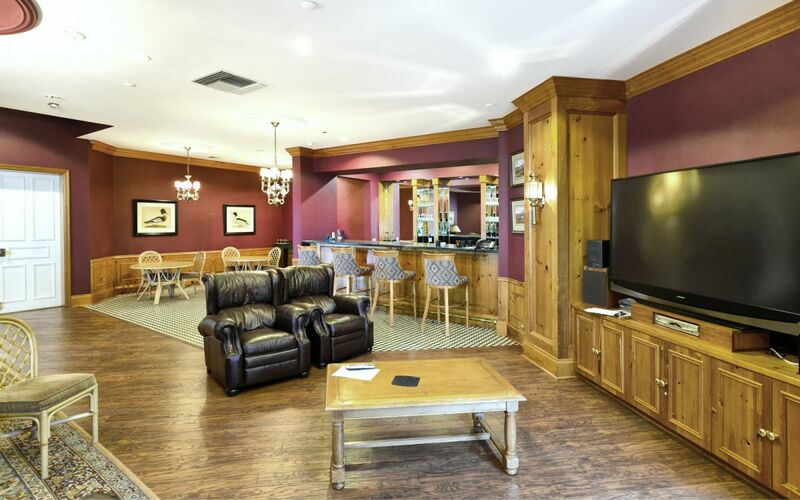 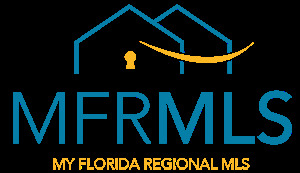 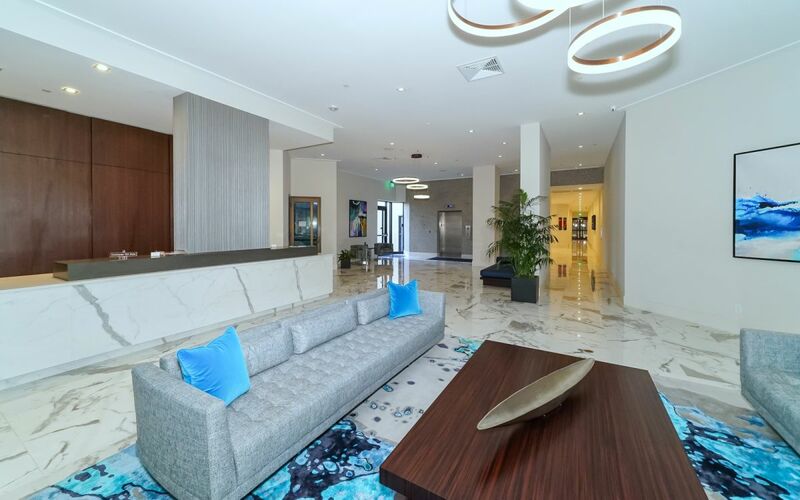 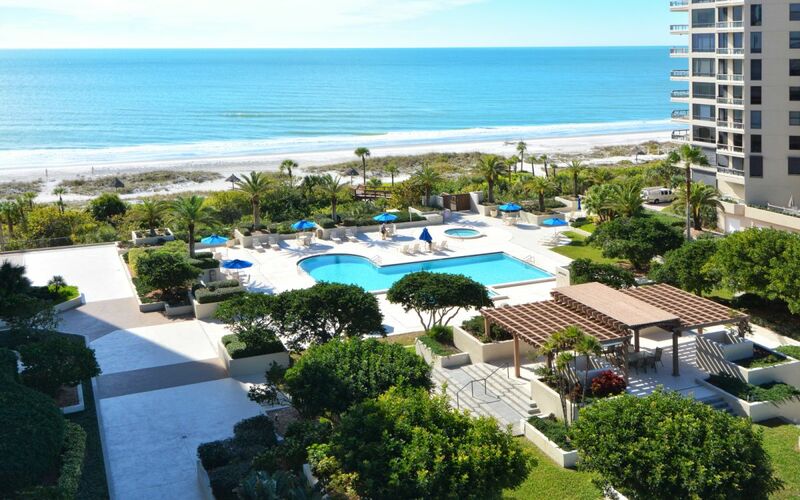 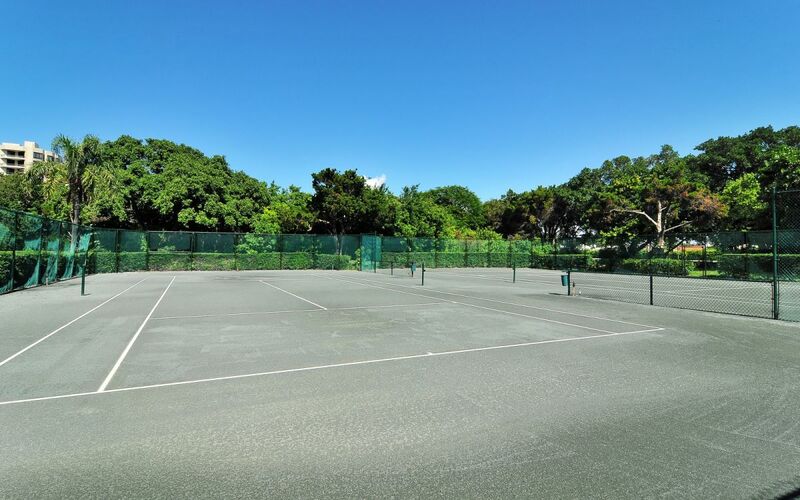 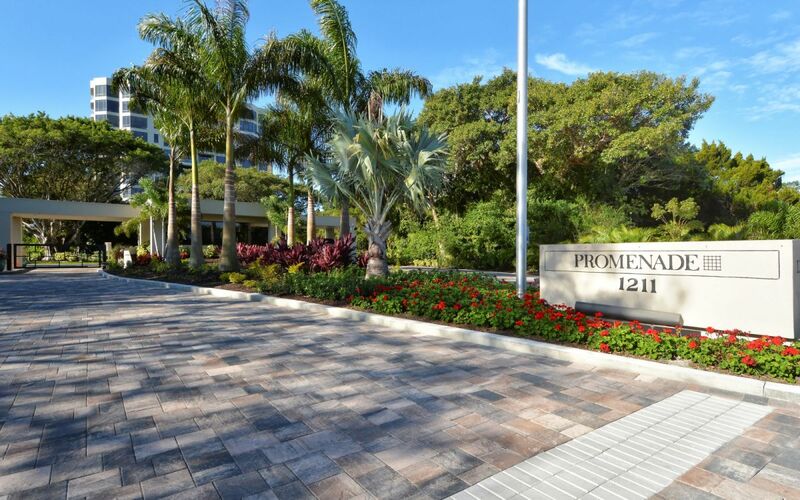 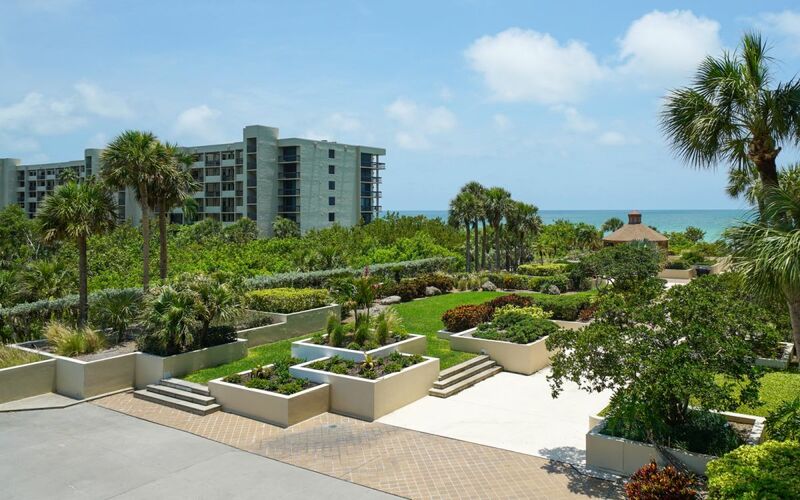 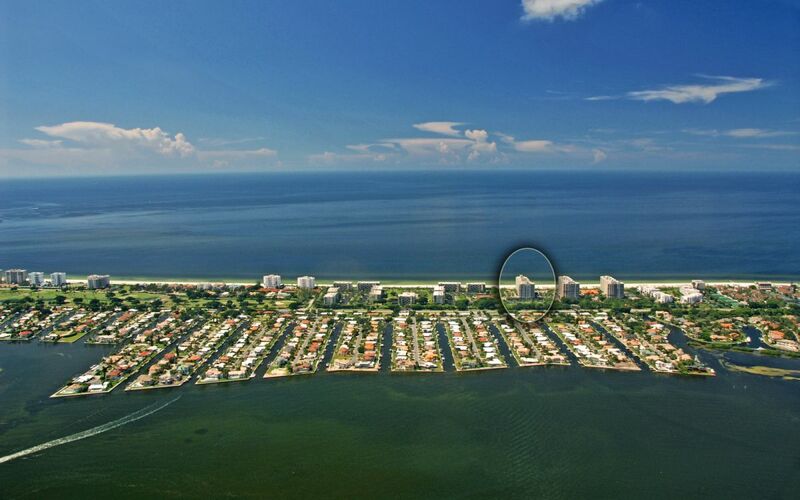 Promenade is conveniently located on the southern end of Longboat Key which is near the St. Armands Circle shopping area. 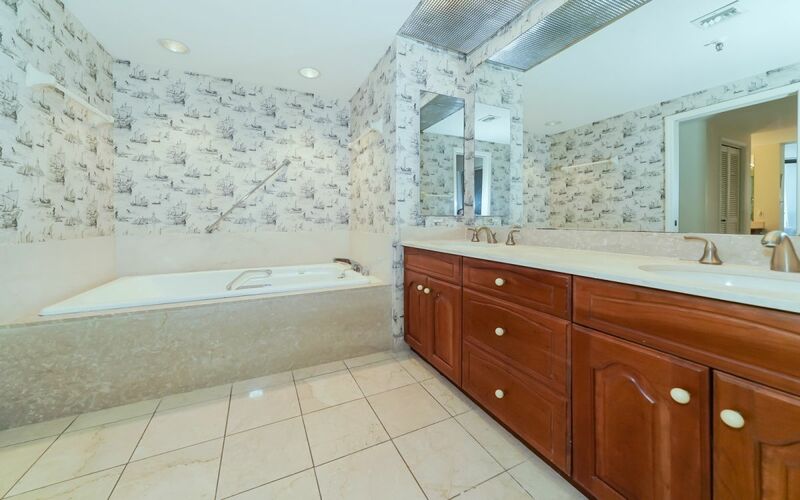 Let's schedule your private showing? 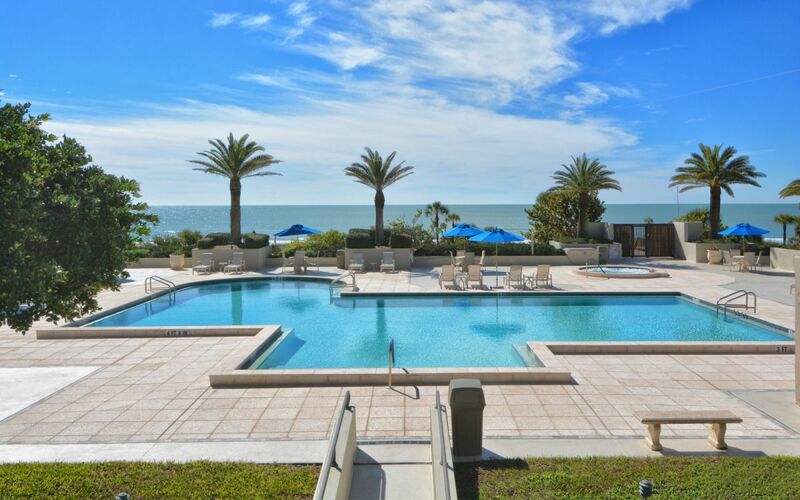 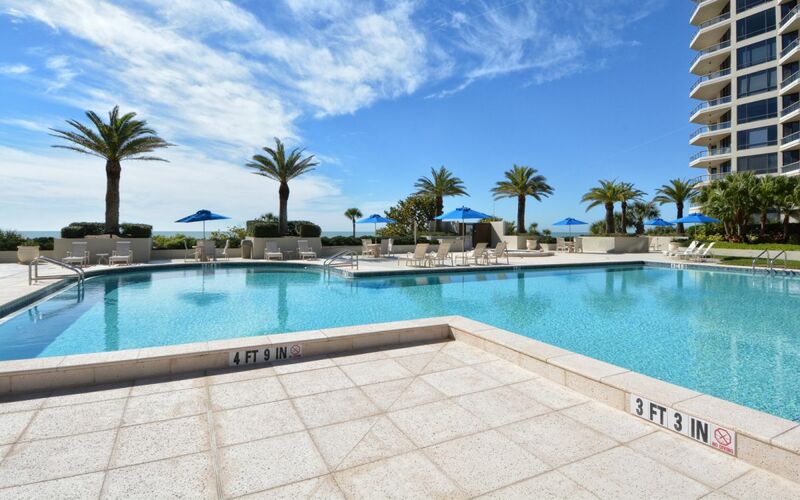 Ready to take a break and enjoy this great pool? 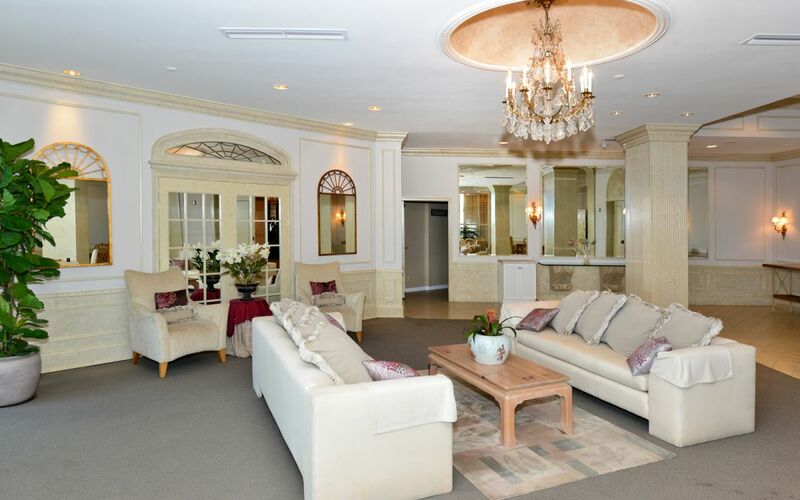 Ready for your private tour?